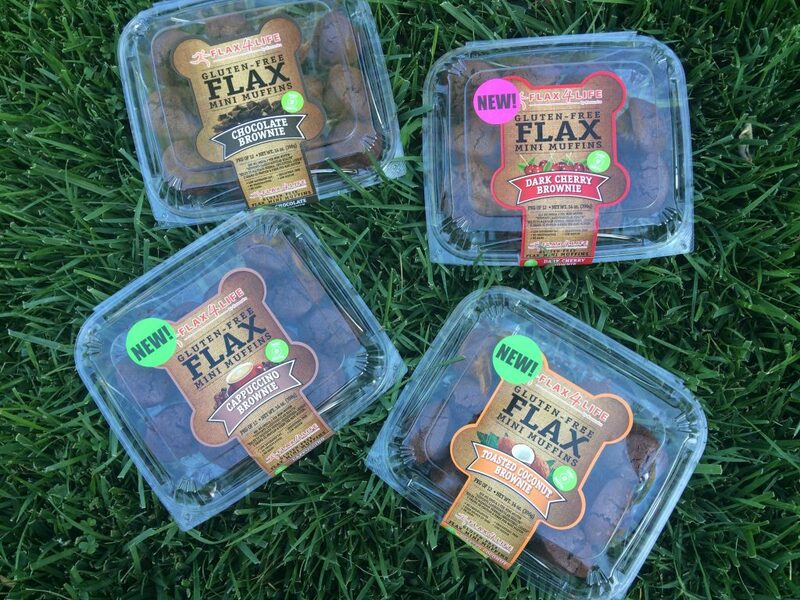 I am so terribly happy I found these Flax4Life gluten-free and grain-free brownie bites with all these flavor options! 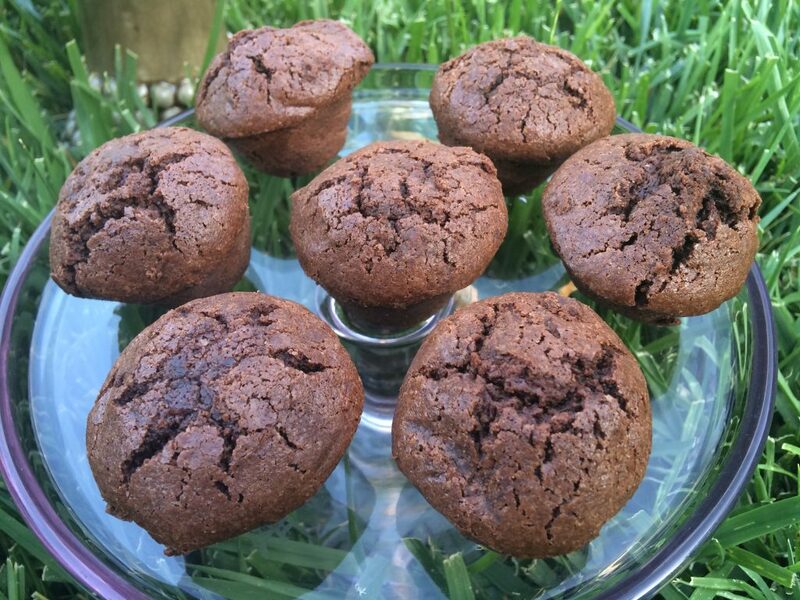 I feel like I found the gluten-free chocolate brownie mini muffins heaven – OMG – I am not kidding! I have to eat gluten-free (as I am celiac) and all these are made in a dedicated gluten-free, nut-free and dairy-free facility! They offer FOUR flavorful mini muffins: chocolate chip, cappuccino, toasted coconut and my new favorite, the dark cherry brownie. So moist and they each really taste just like their title, but better! With no threat of cross-contamination there’s nothing to be concerned with. I do like my treats, and when I do I have to say these are some of my favorites as they are not full of junk and the recipe developers behind them were thinking of nutrition, fiber and “grain-free” when they pulled these ones off! Most of you know I have celiac disease so I adhere to a gluten-free diet and I eventually went paleo as I frankly feel more than 100% better eating no grains. Occasionally I will eat a little sweet treat or sugary treat. NO guilt trip here. Life is fun and a little treat now and then is no big deal to me since I eat so well and live an active life. I thought I was active before, but now I am more so thanks to an understanding of its true anti-aging benefits. Not to mention the older one gets, the more it is necessary. 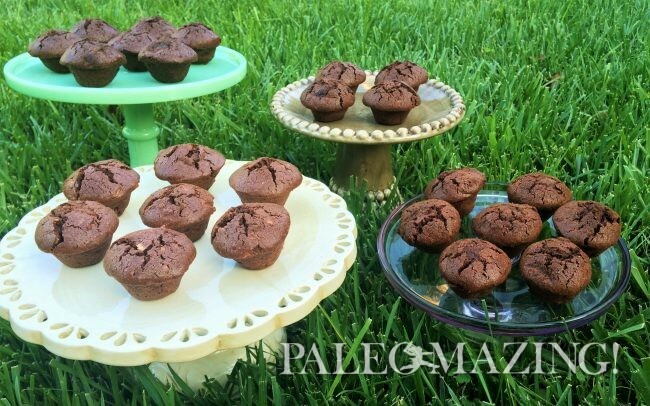 With these grain-free treats I experience no blood sugar crashes or any latent cravings. Just satisfaction. Let’s look at the breakdown of just one of the mini muffins. The Chocolate Brownie Mini Muffin is the first one they released which I loved alone or with a glass of almond milk or a coffee. It has 720 mg of Omega-3 fatty acids, 2 grams of Fiber and 2 grams of protein per serving! It contains No Preservatives, No Trans Fat, Low Saturated Fat, Low Sodium and is Cholesterol-Free. These mini muffins are made with all natural ingredients and taste “DELICIOUS!” Here is the ingredient list: Ground Flax Seeds, Evaporated Cane Juice, Frozen Egg Whites, Expeller Pressed Safflower Oil, Cocoa Powder, Tapioca Flour, Water, Natural Vanilla Extract, Sea Salt, and Aluminum-Free Baking Powder. The one thing I can say about Flax4Life is that all their muffins have that taste of really deep good quality chocolate, and they’re moist and rich. 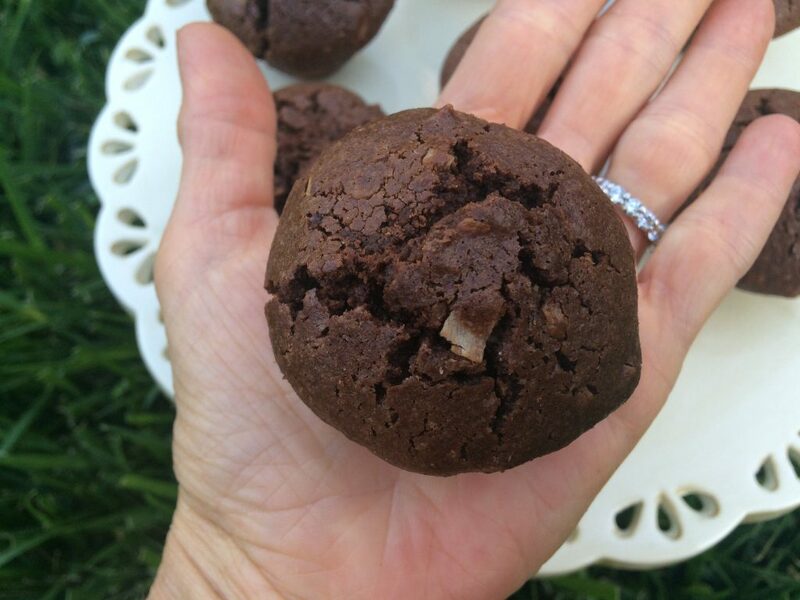 The coconut muffin is a tad bit lighter in texture and flavor but for anyone that enjoys chocolate and coconut this is a perfect one for you. They started this company after a decade ago when a few members of their family became very ill. 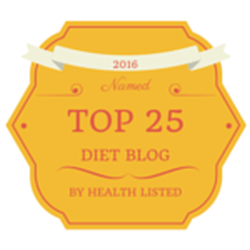 This came after two years of seeing specialists, naturopathic physicians and visiting the best doctors and hospitals in the nation. The doctors were clueless and one of the family members went from a healthy active adult to relying on a wheel chair. Eventually, it was discovered that this family member had Celiac Disease. Since this diagnosis, almost everyone in the family discovered they are either gluten-intolerant or have Celiac Disease. Well, they have done just this. Delicious, is indeed what is in each and every bite of these mini treats. I wholeheartedly stand behind my resounding support and recommendation. 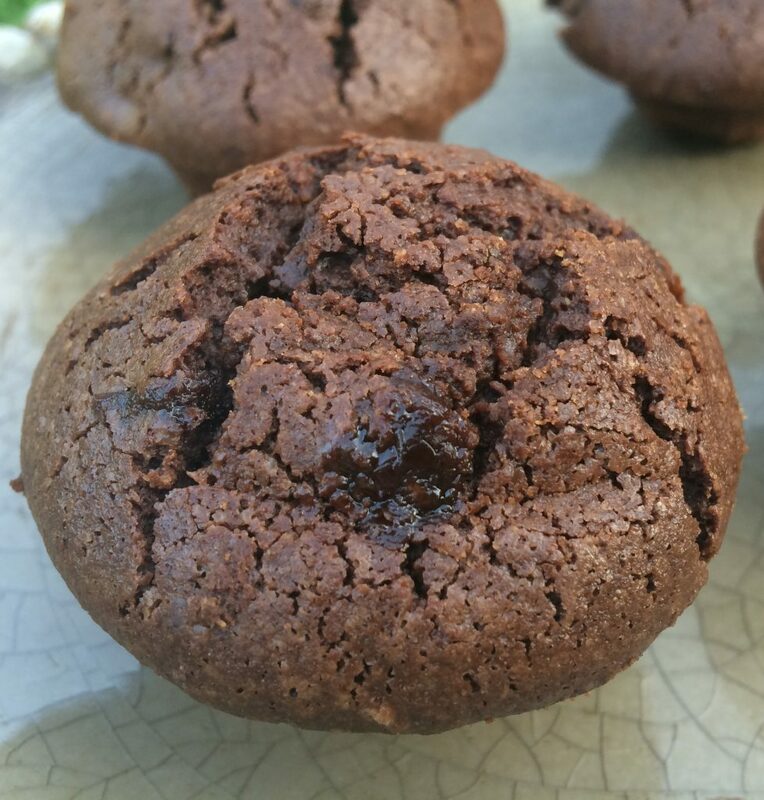 These little brownie muffin bites are INCREDIBLE!